Your Denver home deserves to be pest-free. It’s a haven against the wild outdoors, and you want to be able to choose when and where you encounter nature. You don’t want to be surprised by pests when enjoying the comfort of your own Denver home. You want to feel safe against the rugged and rough. A honey bee on a flower outside may be beautiful to watch or a butterfly or moth. However, when that moth flies by your face as you brush your teeth, beauty is not the first thing that comes to mind. Lawn Doctor has the solution for your Denver home. If you go into a house and you see clothes all over the floor and dirty dishes in the sink, you begin to form an opinion based on how well kept the Denver home is. However, if you also see signs that the home has pests, it is an entirely different form of judgment. Even without being untidy or dirty, if your home has pests, people will make judgements about your home, even if they are unfounded. Lawn Doctor in Denver can help. We have fantastic home pest control services to ensure there won’t be any embarrassment. If you have an upcoming party or plan to invite friends over, you want to make sure all unsightly pests are gone for good. 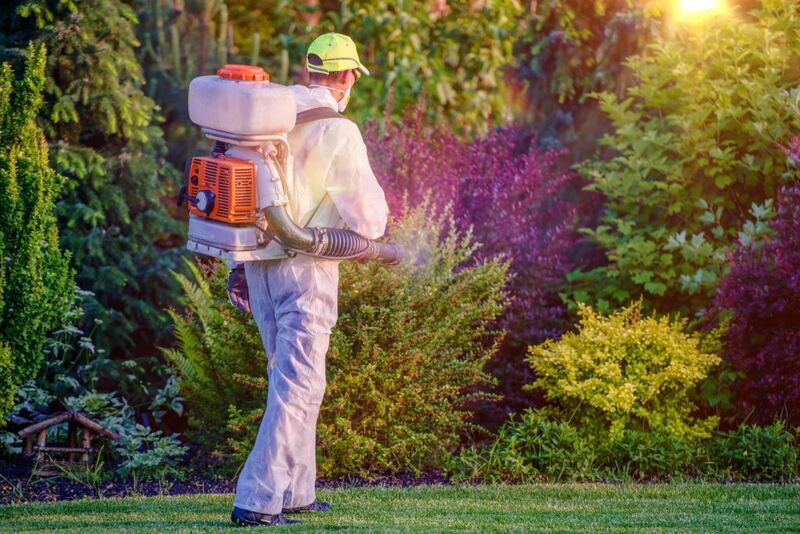 Lawn Doctor in Denver specializes in residential pest control and is ready to help you at a moment’s notice. What if you are not ready to commit to a full-scale residential pest control schedule? Don’t worry. We will make sure your home is ready by planning a small-scale single application to eliminate pests and show you how well our products work and how friendly and professional our technicians are. Do you already have pests in your Denver home? We will eliminate those pests that already have a foothold so you can gain control over your home again. You don’t want pests biting or stinging your children or your pets. We offer professional technicians to combat spiders, ants, fleas, ticks, earwigs, flies, and gnats, and soil-dwelling wasps to keep everyone in your Denver home safe.